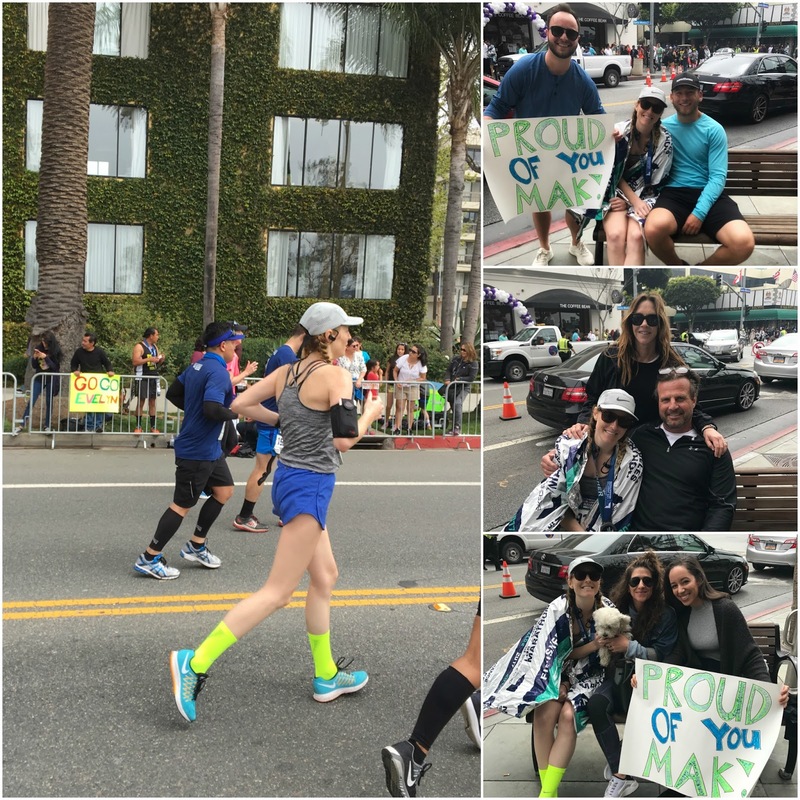 on a balmy los angeles morning last sunday, makela ran her first marathon! what a champ, i'm so proud of her! such an accomplishment. with peter and i, along with her friends, cheering her on she persevered through the finish line in her bright yellow socks! yay, makela! i'll let her fill you in on the details of her first-ever l.a. marathon. like many people, running a marathon was never on my bucket list. it always seemed like an amazing accomplishment only those "real runners" achieved. 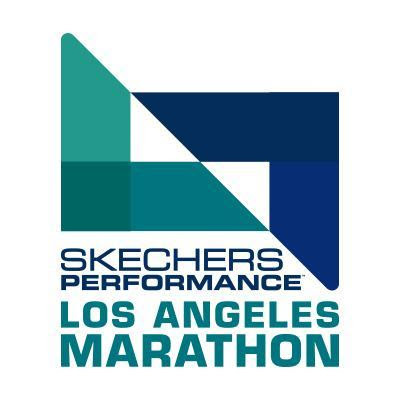 then, approximately four months ago, i got the itch and impulsively registered for the 2017 sketchers performance los angeles marathon. at the time it seemed light-years away but as it crept closer, the panic and anxiety started setting in. for those that have run one, you know that the training is the hardest part. it's time consuming and flat out pain - but you have to do it. after months of physically and mentally preparing, race day finally arrived and it completely kicked my (you know what). i have never been a fast or "great" runner but figured if i trained, then i could somewhat easily get through it. what i quickly learned was that it was not at all easy. every possible emotion pulsed through me and i felt pain in my entire body, but somehow experiencing that with 25,000 other runners and crossing the finish line made it completely worth it. i may never run another one but whether you walk, run/walk, jog or sprint - i recommend that everyone try at least one!